I have served and am still serving on various Boards and Advisory Councils. I am a Trustee and have worked with Boards from the other side, as a Chief Executive. 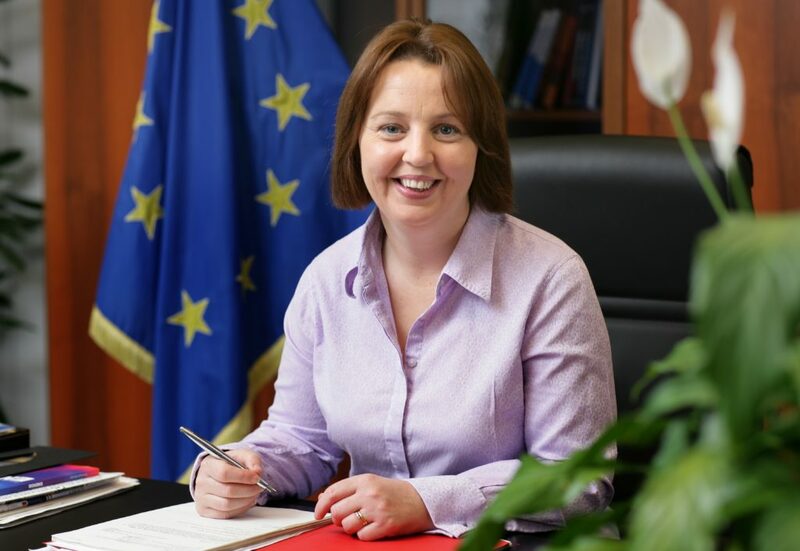 I have worked at national – Irish – level and European level and in the private sector, NGO sector and in the government sector (as a legislator). I have successfully concluded the INSEAD International Directors Programme. The INSEAD Certificate in Corporate Governance (IDP-C) is a global credential for board members operating internationally. My experience and training has given me unique insights in how to be an effective member of a board and contribute to the successful development of any organisation. I am currently available to serve as an independent NED, bringing my expertise in governance, public affairs and consumer advocacy. I have helped organisations on a consultancy basis; by reviewing their governance policies and procedures, supporting implementation, carrying out strategic planning, etc. This has included work for international organisations and the Irish Government. On an ongoing basis I am also providing facilitation workshops and training to boards on governance, strategic planning and evaluation. Contact me to see how I can help YOUR organisation strengthen its governance.